In 1861 Frank “Shanks” Russell wishes he was old enough to fight for the South alongside his pa and big brother. But Frank is too young, skinny, and weak, and is left behind with his mother and grandparents. Life in Mississippi was simple before the war between North and South. Now Frank’s boyhood is gone forever, along with his dreams of heroic battles. 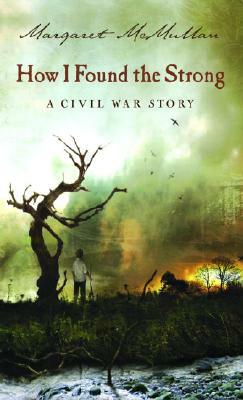 The shortages and horrors of war reach his home as he scrounges for food and water, and sees both Confederate and enemy soldiers at their worst. As time goes by and Frank’s friendship with Buck, the family slave, grows, he questions more and more who is the enemy and why the terrible war is being fought.